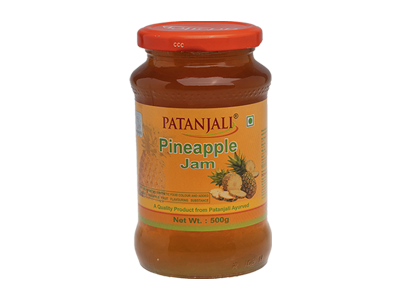 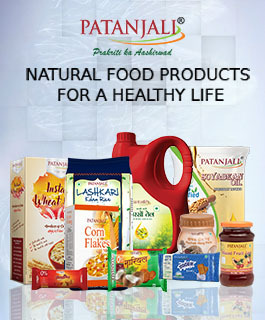 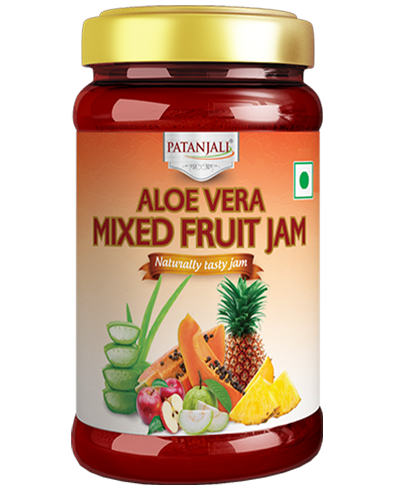 Patanjali Pineapple jam is a delicious spread made with pineapple fruit. 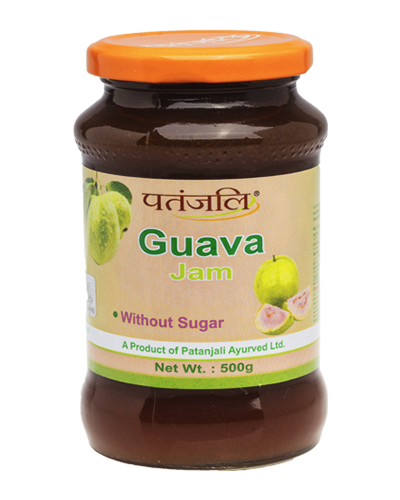 it can be eaten with bread, paranthas and can be used in making tasty milkshakes. 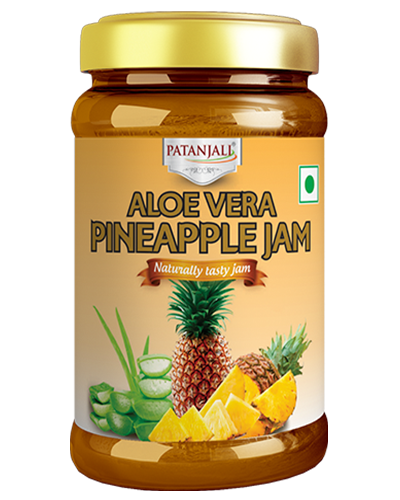 real pineapple contains. 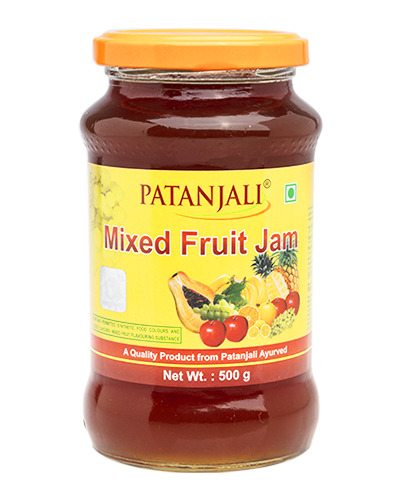 I like this test.